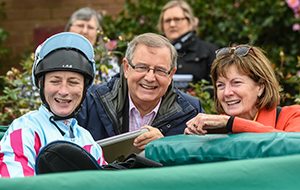 “As administrators it is important that we continually strive to grow the overall fan base for racing and ensure that we are attracting future generations to our sport. 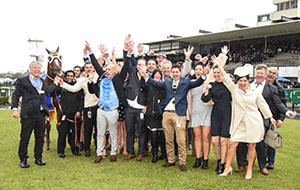 It would be in the best interests of Australian racing if we could act more collaboratively as a nation to achieve this and ensure that we are in fact growing the overall fan base. 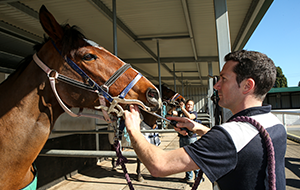 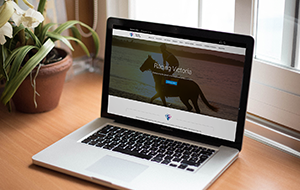 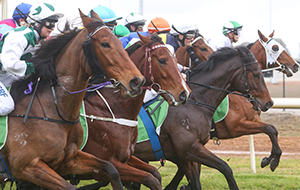 “We hope that New South Wales’ programming initiatives do serve to grow the overall fan base of racing by encouraging new people into our sport and we wish them well in their endeavours to achieve that. 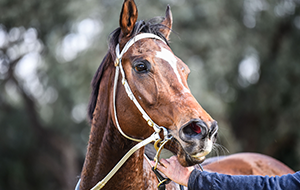 On face value, it would appear that there will be an impact on the existing Australian Pattern of races as a result of this announcement and we will be working to understand this over the coming period. 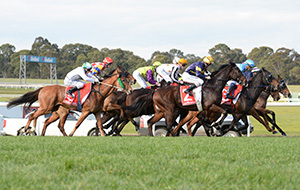 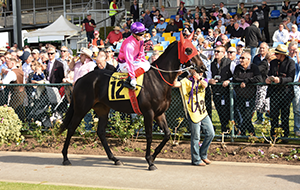 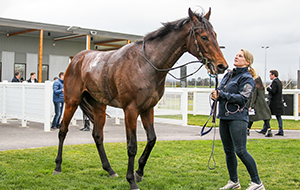 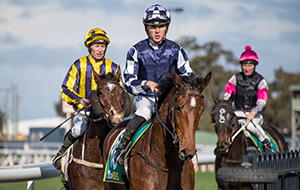 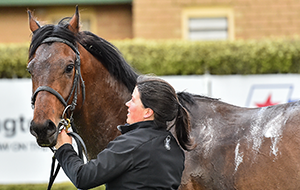 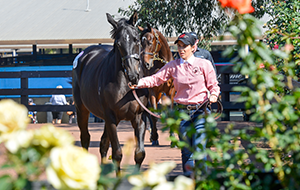 “This announcement has not changed our focus on ensuring that Victorian racing remains successful and continues to deliver nation-high attendances, wagering, field sizes and international participation. 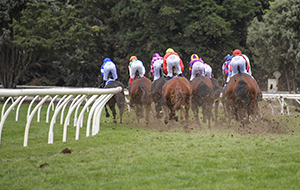 Neither has it changed our ongoing commitment to explore opportunities to innovate our racing as we have done most recently with the All-Star Mile. 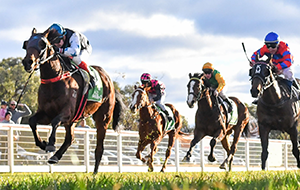 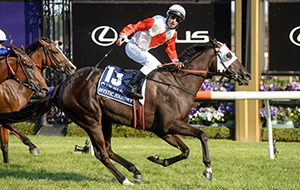 “The Victorian Spring Racing Carnival is an iconic global event that has proven to be wonderful catalyst in growing Australian racing both locally and on the international stage. 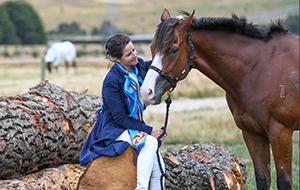 We are committed to continuing that not only for the benefit of Victoria and our stakeholders, but for the industry nationally who prosper off its existence.